Spraying, Sealing and Strengthening in Maine! 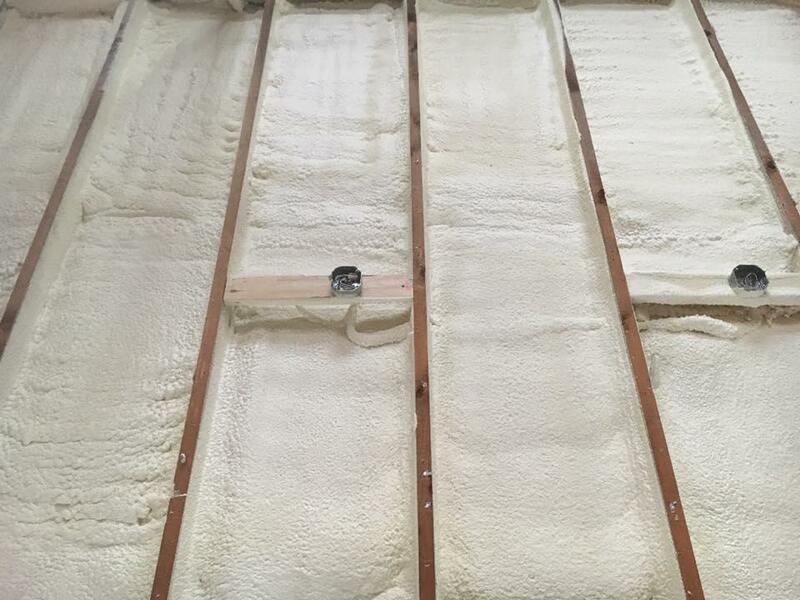 We are a two-man crew with 15 years of contracting experience in western and southern Maine, where insulation is necessary for surviving the frigid New England winter weather. 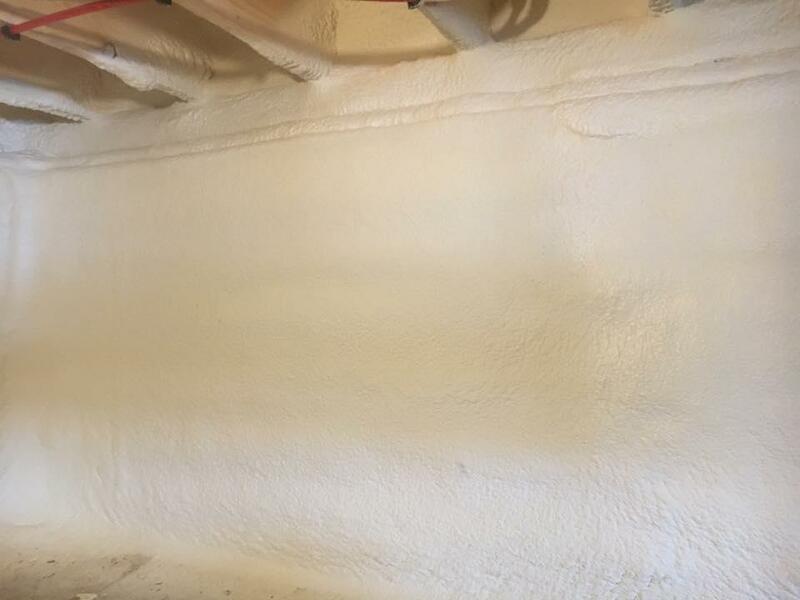 We partner with a company that supplies our equipment, and we complete the foam-spraying work ourselves. 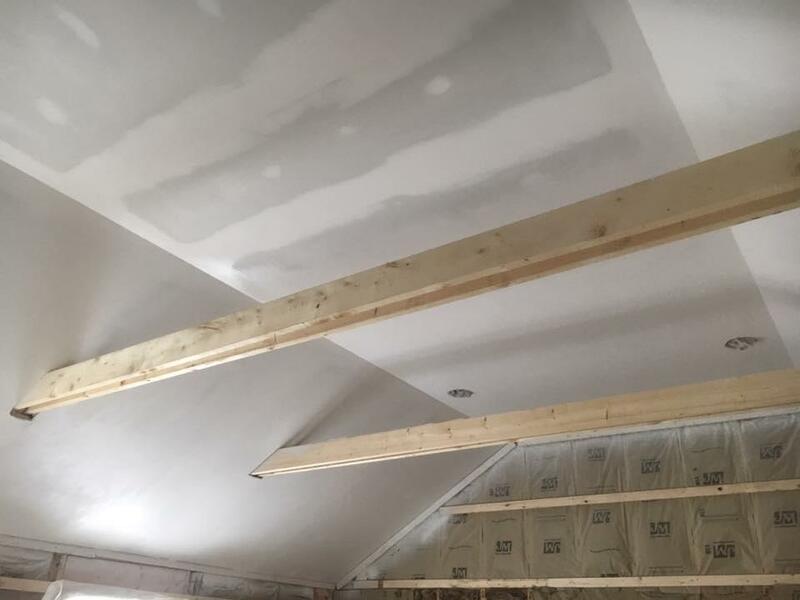 The result is a service with very low overhead, allowing us to provide foam insulation services at much lower prices than anyone else in the area. 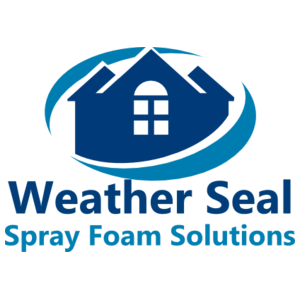 Choose Weather Seal Spray Foam Solutions and we’ll provide you with a cost-effective way to keep your home warm during the winter months.